Follow that coach – on a 88c James Comet! 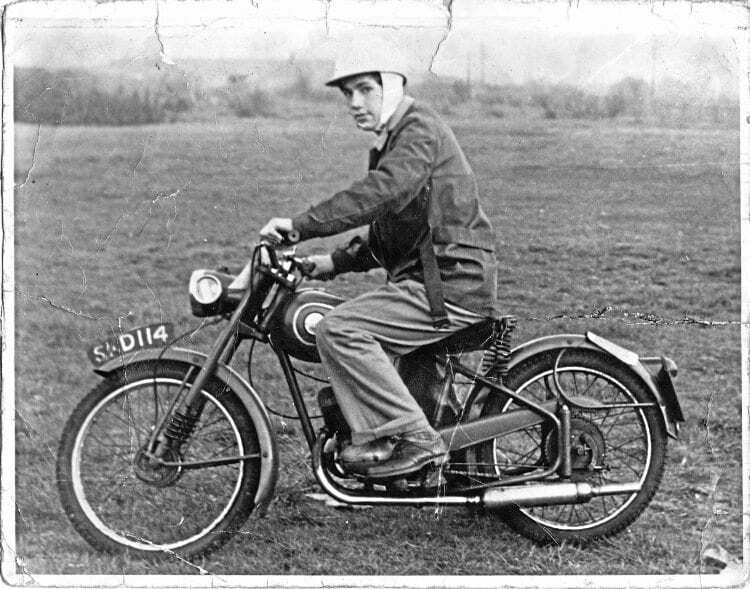 This 98cc James Comet was Ted Bemand’s first ‘proper’ motorcycle – but if SKD 114 is still around, he doesn’t want it back! had been hired for the annual youth club bonfire and barbecue at Formby, 15 miles along the coast from Liverpool, but I had a motorbike, and was going to ride to the event by following the coach (stupidly missing out on the fun and games on the back seat, as I learned later). Previous Post:Conquering heroes on three wheels!